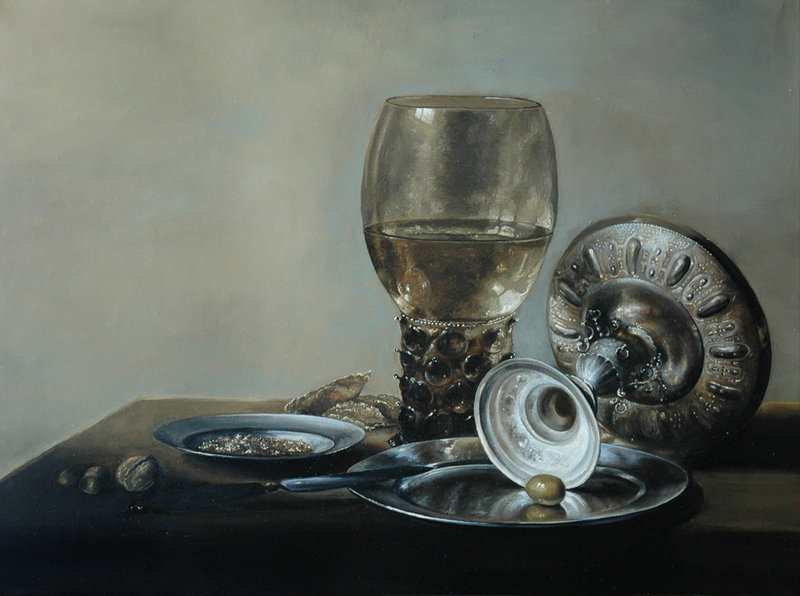 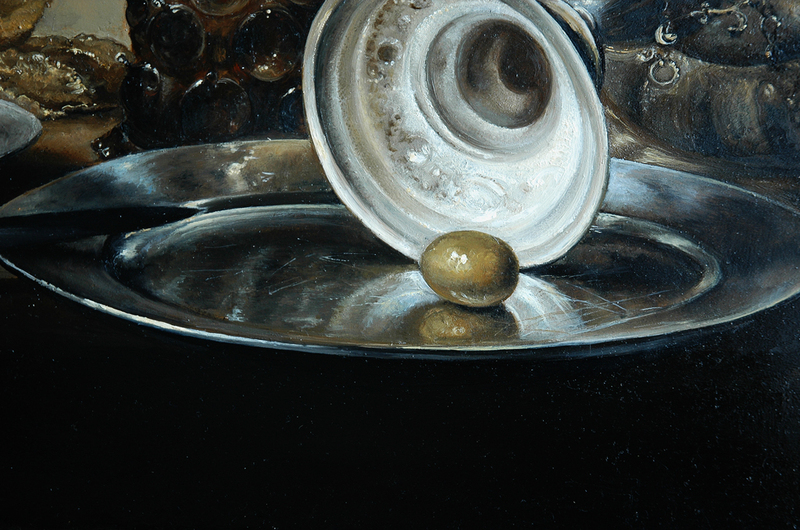 I painted a technology copy of Pieter Claesz still life for a private collector. 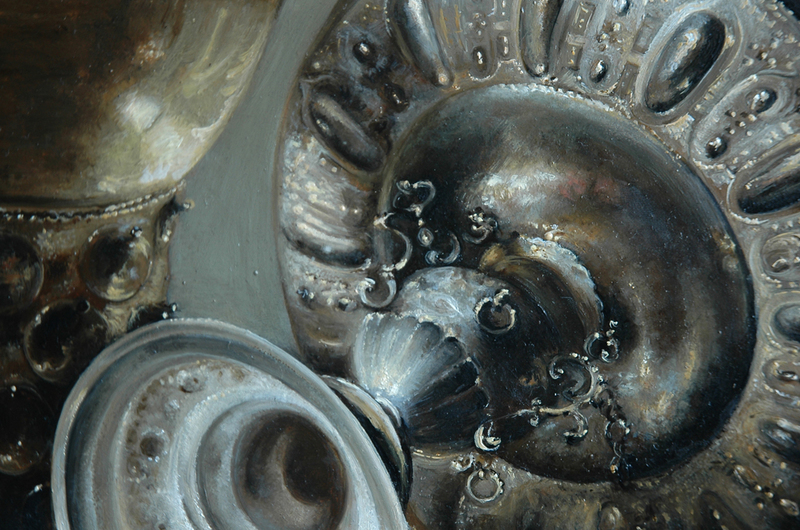 This work was preceded by a study of Claesz painting techniques in order to get close to the original as possible. 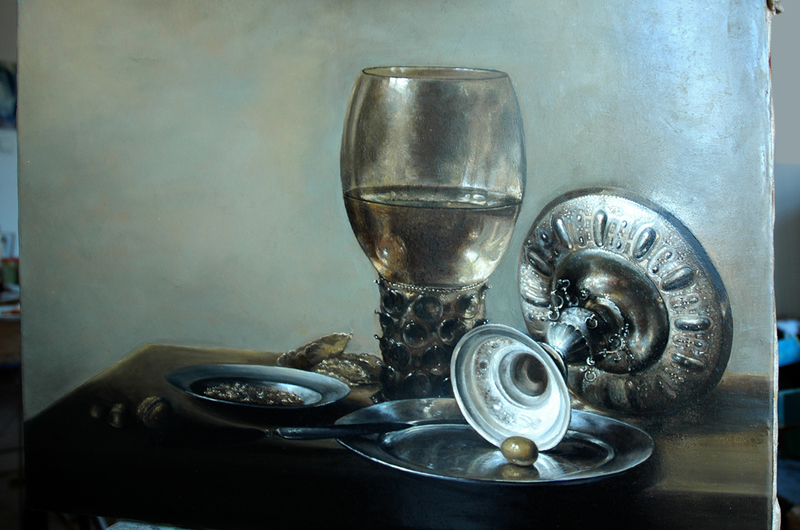 Oil on canvas.Size 42 cm x 59 cm.